Level 4 is Birmingham’s highest level Lindy Hop course and is invite-only. 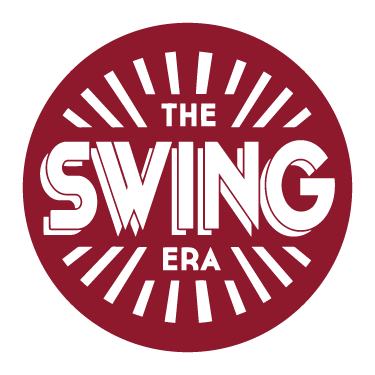 We will expect that you will have completed Level 1,2 and 3 of our other Lindy hop Levels before entering the Level. Unless stated by one of our teachers please don’t book onto this course. In Level 4 we will work progressively from our Level 3 course to really progress your dancing up to a higher level. In this level you will learn more advanced authentic lindy hop moves (swing out variations, switches, and so on).